Wait! 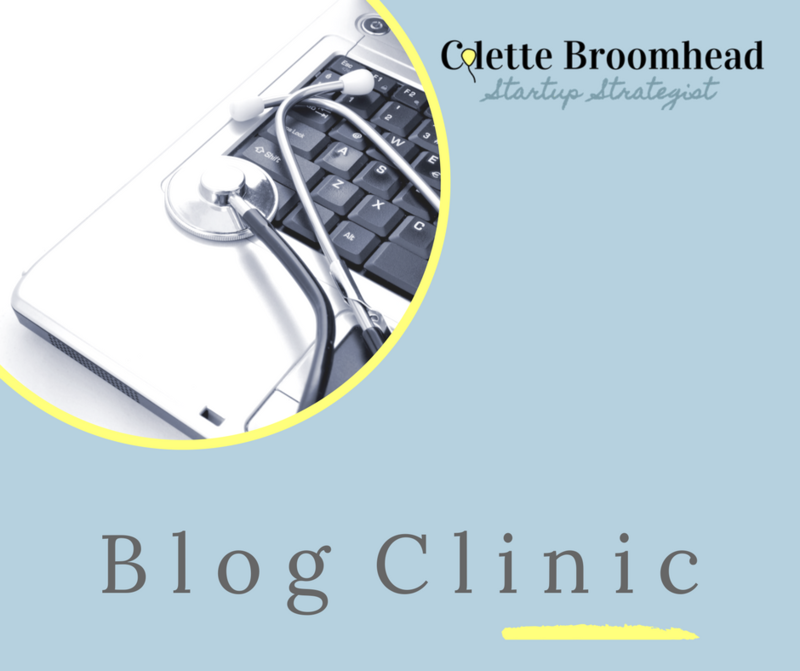 Want to know 3 Mistakes to Avoid with Your Blog? Ok, so we've all heard the phrase 'content is king' - what isn't made clear is whether that's quantity of content or quality of it. I'm here to tell you, it's QUANTITY. Do not be tempted to post everyday just for the sake of it. Your people want value. If they don't get it from you, they'll find it somewhere else.